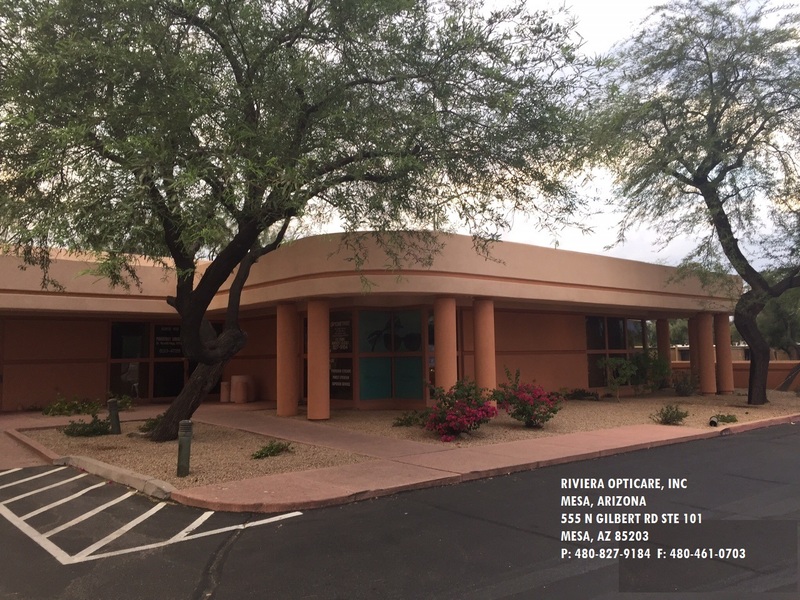 Our Scottsdale office is located on the Northwest corner of Shea and the 101 Freeway. 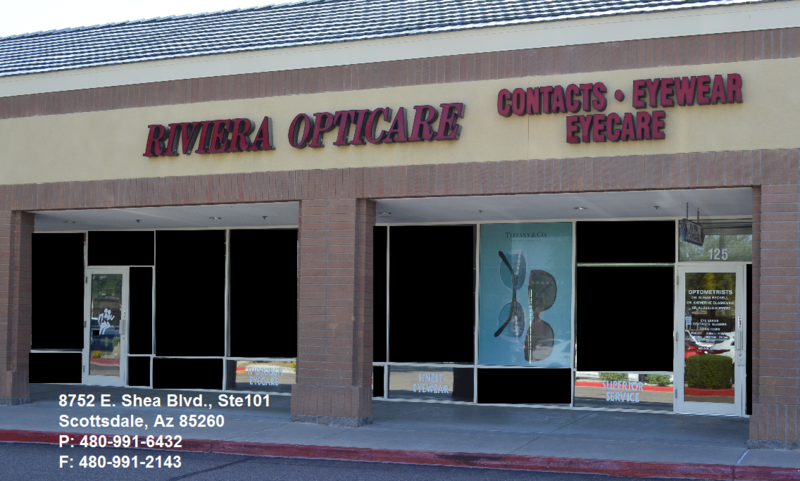 It is in the Pima crossings shopping center, close to the PGA Superstore. Look for a red, westward facing sign with our name on it! We are located just one block north of University on the east side of Gilbert Rd. Look for a freestanding, peach colored building! The office is closed for New Years Day, Memorial Day, Independence Day, Labor Day, Thanksgiving and Christmas.